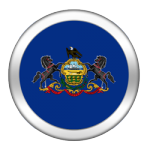 Pennsylvania online poker and internet gaming is expected to be one of the first legislative issues the state’s General Assembly considers when lawmakers reconvene next month in Harrisburg. 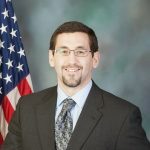 In June, the Pennsylvania House of Representatives voted 114-85 in favor of House Bill 2150 authored by State Rep. George Dunbar (R-District 56). The statute would require land-based gaming operators to pay $5 million to the state for a license to offer online games. Gross gaming revenues generated from online casinos would be taxed at 14 percent. The General Assembly assumes revenues from internet gaming in the fiscal operating budget it passed before adjourning. 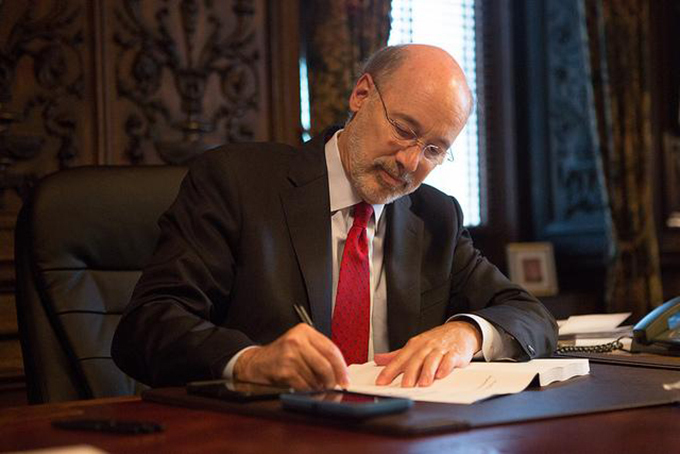 So while Governor Tom Wolf (D) hasn’t officially signed iGaming into law, there’s great optimism the market will be legalized in September. No jurisdiction is more thrilled than New Jersey to learn of Pennsylvania’s movement on internet gaming. Since the Garden State ended online gaming prohibition in November of 2013, revenues for the market have slowly expanded for general gaming. But for poker, revenues have remained stagnant. In December of 2013, poker represented 39 percent of Jersey’s total monthly internet gambling take. In June of 2016, online poker accounted for just 12 percent. Even with PokerStars now operating, the state’s population of nine million is struggling to maintain adequate room traffic. New Jersey has refrained from entering interstate compacts with Nevada or Delaware, the other two states with legal internet poker. Regulators in Jersey seem to have a different stance on Pennsylvania. Home to almost 13 million residents, sharing liquidity would likely more than double traffic at New Jersey digital card rooms. “Pennsylvania probably is the next state to go, and that will be an interesting time for us,” New Jersey Division of Gaming Enforcement Director David Rebuck told NorthJersey.com. Borgata Senior Vice President Joe Lupo agrees that Pennsylvania would substantially improve the Party Poker environment. Congestion is a good thing when it comes to online poker, but right now New Jersey is struggling to attract a crowd. PokerScout.com shows the latest seven-day average for regulated New Jersey online poker at just 295 total players. The WSOP/888 network is the third operator in New Jersey to go along with PokerStars and Party Borgata. Penn National Gaming, a company that operates 27 facilities in 16 states plus Ontario, says online gaming is essential to Pennsylvania’s gaming longevity. Before the State Senate can vote and pass HB 2150 to Wolf’s desk, it will first need to clear the chamber’s Community, Economic and Recreational Development Committee.